We specialise in arm and leg rehabilitation using wireless FES devices to enhance your hand or arm function, improve your walking, as well as strengthen and enhance your independence. We offer you specialised FES Neurophysio, Arm & Leg Rehabilitation using wireless FES systems. FES Bioness assessment, rental and purchase services are also available. We engage you in your rehabilitation, we help you enhance your functional ability, movement and independence, while empowering you with new activities to try. 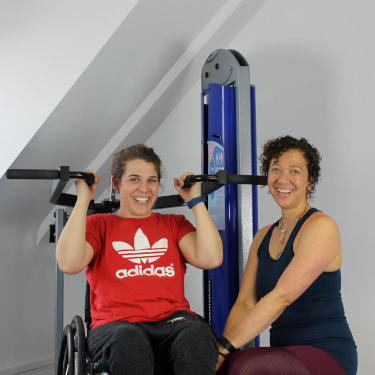 Take part in our FREE Leg, Arm or Wheelchair Shoulder Mobility Challenge, designed to help you on your mobility journey with step by step guidance. "Natalie knows everything there is to know about spinal injuries and is very easy to talk to if you need advice about all aspects of living with an SCI. Whether you have an injury, want to gain some strength or just want to lead a healthier lifestyle, Neurolink is the only place to go." "I can’t recommend Natalie and the team at Neurolink for anyone dealing with a spinal cord injury. You'll only receive the highest standards of care and support." "Neurolink and the team have been my foundation as well as my bricks and cement at times. Whatever your aspirations are, Neurolink will provide you with the platform not only to excel but to achieve." "The healing environment coupled with expert skills and knowledge stands out for me as Neurolink Physiotherapy’s greatest assets. Never a treatment goes by that is not full of positivity, smiles and laughter." 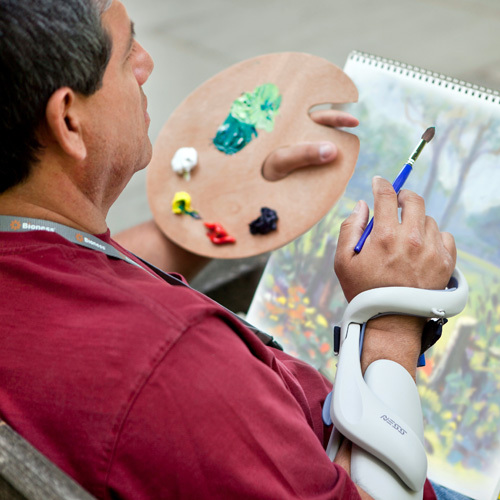 "Neurolink Team physically prepared me for my busy life after my SCI and gave me the great advice to get the equipment I needed to enhance my mobility and independence. I am looking forward to continuing my great work with Neurolink Physio."